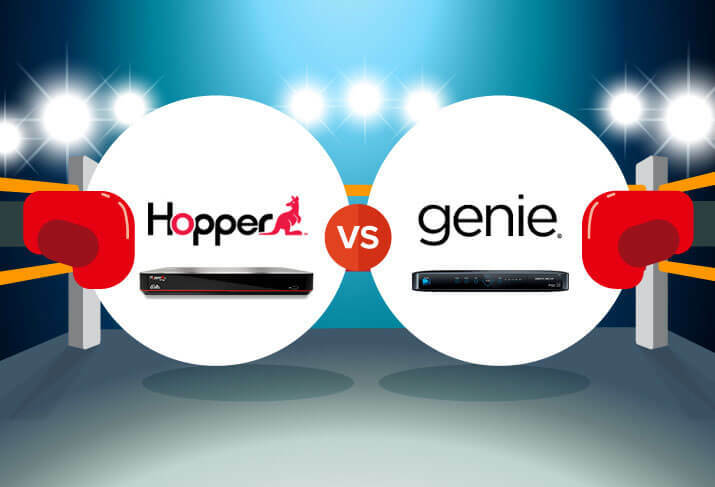 Get the definitive review of the Hopper 3 from DISH with CableTV.com. In-depth specs, instructions, reviews of the user interface and more. Frontier FiOS vs. Spectrum. 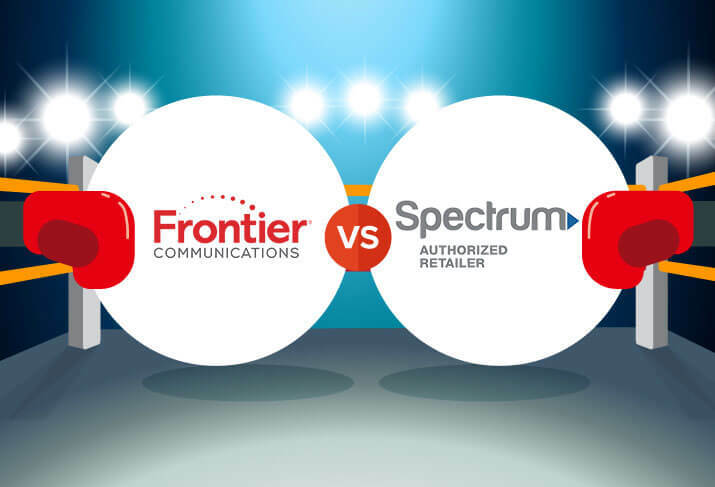 Get Frontier FiOS for customer-friendly service at a great value. Get Spectrum for the most HD channels and help getting out of your current contract. Is Spectrum or DIRECTV the best TV provider for you? Choose Spectrum for convenient bundle options and no contract. Choose DIRECTV for nationwide availability and unbeatable sports programming. The Verdict: Choose DIRECTV for superior sports packages and wide availability. Choose Cox for better channel selection and a contract-free experience. Is DISH or AT&T U-verse the best TV provider for you? 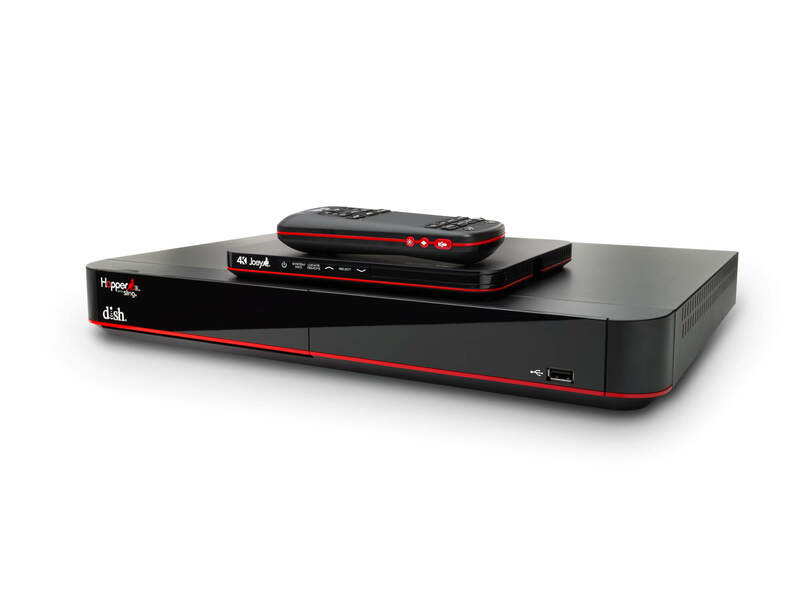 Choose DISH for nationwide availability and one of the best DVRs in the biz. Choose AT&T U-verse for the huge channel selection and lightning-fast service. Is DIRECTV or CenturyLink Prism the best TV provider for you? Choose DIRECTV for nationwide availability and outstanding sports programming. Choose CenturyLink Prism for great channel selection and fast fiber performance.